Activ O is a concentrated spray and wipe formulation incorporating the grease cutting powers of citrus extract. 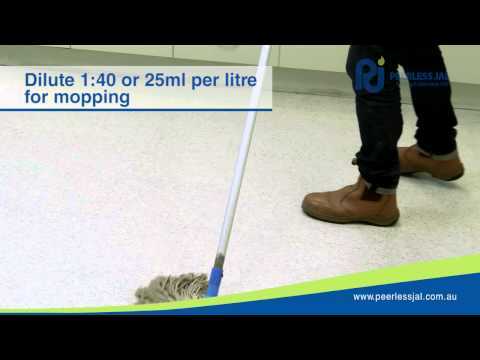 It effectively removes greasy soils from walls, plastics, metal, machinery, non-polished flooring, conveying and printing equipment and vinyl upholstery. Activ O effectively removes oil and greasy dirt, soot, soap film, cigarette smoke, algae, mildew stains, cooking oils and stains, and body fats.